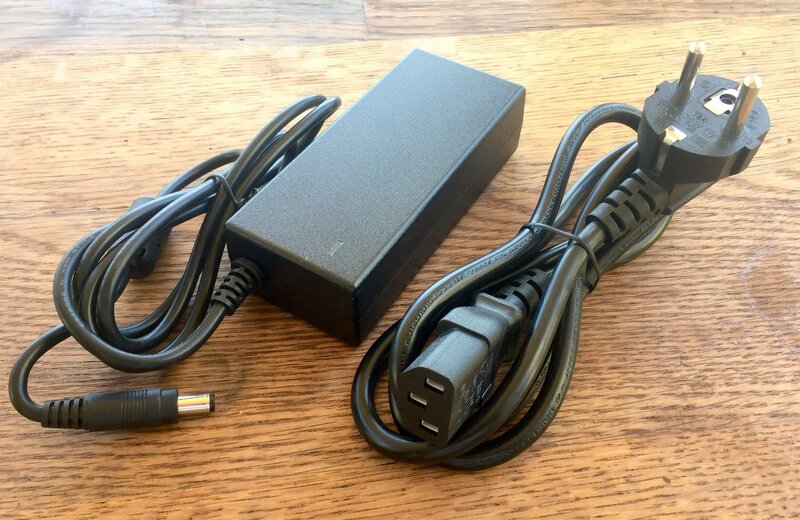 This is the original 5 Amp 12 Volt power supply to ship with the Maslow kits. It has the correct plug size for the Maslow controler board. This power supply has built in over current, short circuit, and over voltage protection. Instead of a fuse which needs to be replaced it has a built in circuit breaker which will reset when the issue is resolved. No instructions needed, just plug it in and you are good to go!